Custom WordPress design for lifestyle and fitness blog. Bespoke web design & Development. 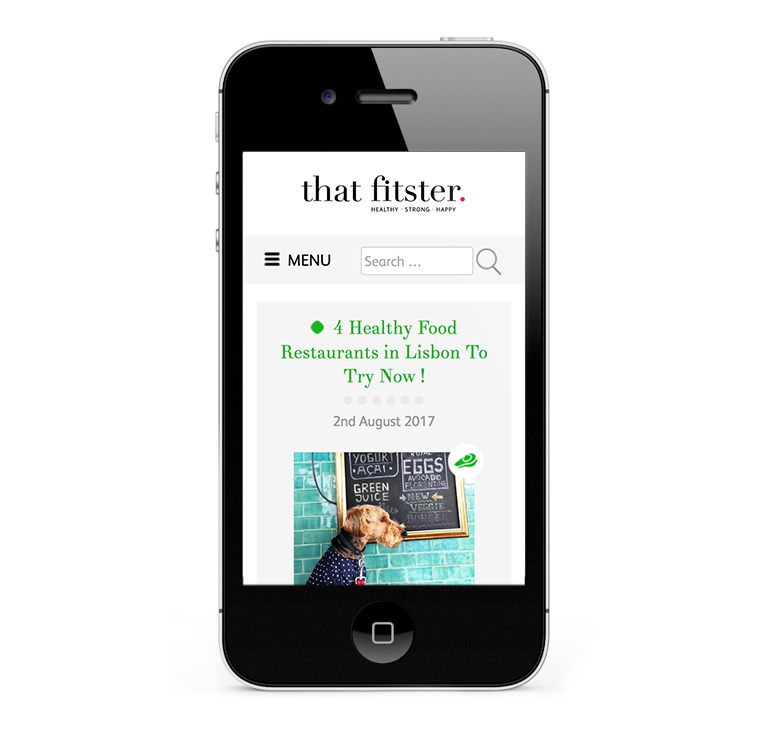 That Fitster is a health, fashion and lifestyle blog by Catarina Garrido. Based in London, Catarina writes about her favourite foods and recipes, her favourite fashion and gives lots of health and fitness tips. Giving you a hand on your journey to be the very best version of yourself. Healthier, stronger, super confident the-world-is-my-oyster type of girl! Designed to inspire you to try new things; make those small changes or big make-overs that may have been on the cards for a while. It is acknowledged that there are many bloggers and online retailers out there. Catarina’s unique USP is her voice, story and lifestyle, which she knows will strike a chord with her audience and make her stand out from the crowd. The target audience is 25-45 year-old women, including mums. They’re educated, somewhat affluent busy city workers, full-time mums, gym bunnies or simply curious, enthusiasts of a healthy, fun lifestyle. The audience is buying into a healthy, active and fun lifestyle that will help them achieve the best version of themselves and the blog needs to give them what they need to do that. 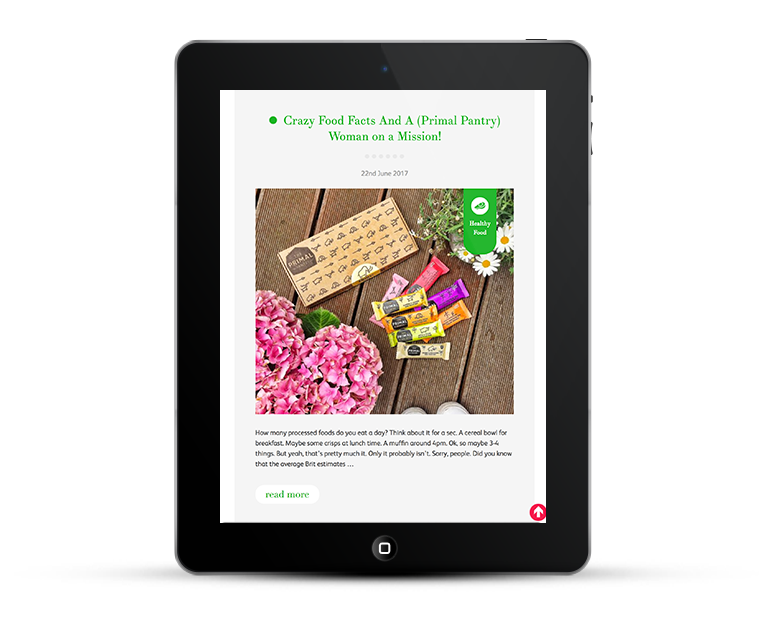 This is a WordPress design for a lifestyle blog that is easy to navigate with clear categorised posts. Each category has its own colour and icon as part of the custom website design. 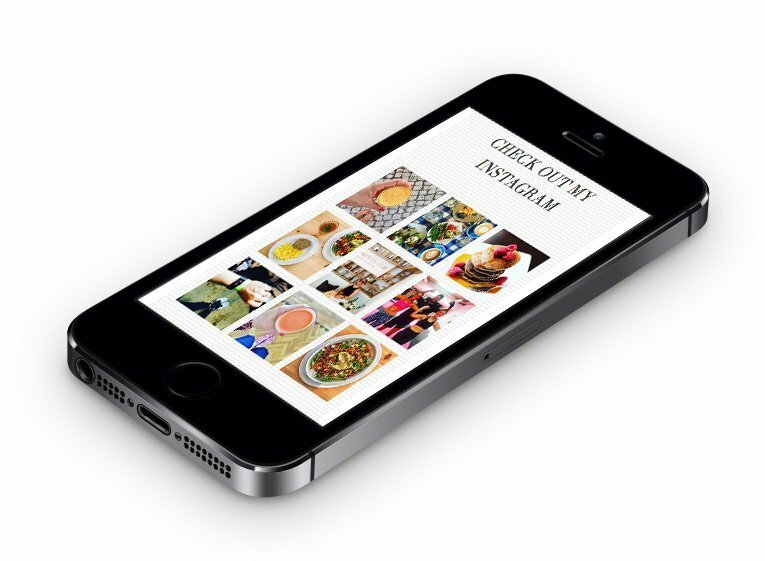 There is an Instagram feed, the most popular posts are displayed in the sidebar along with newsletter sign-up and social media links. Visitors are able to join in by commenting on posts and sharing them via social media channels, which is pivotal to the success of this website. 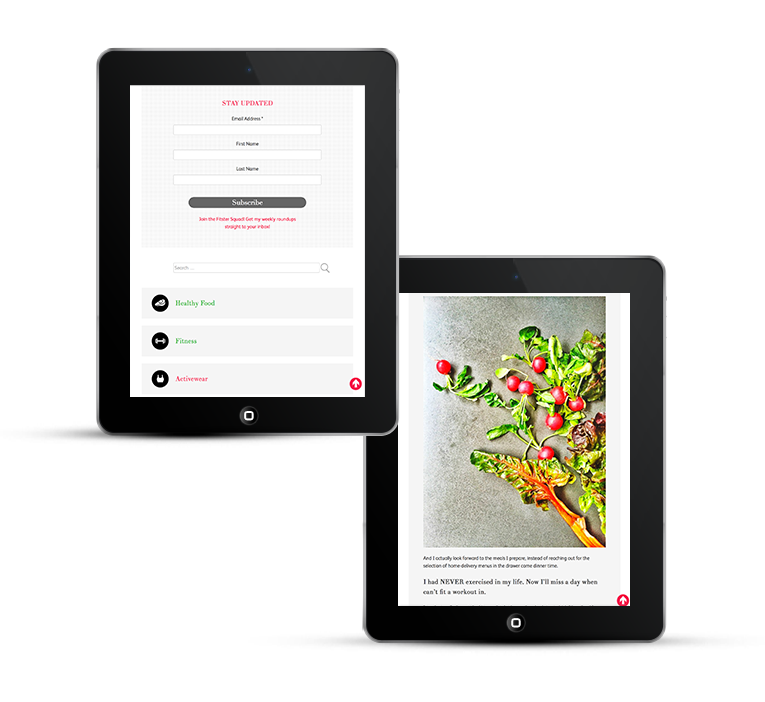 The design is mobile responsive, visitors lead busy lives and the website needs to be accessible and look great from all devices. 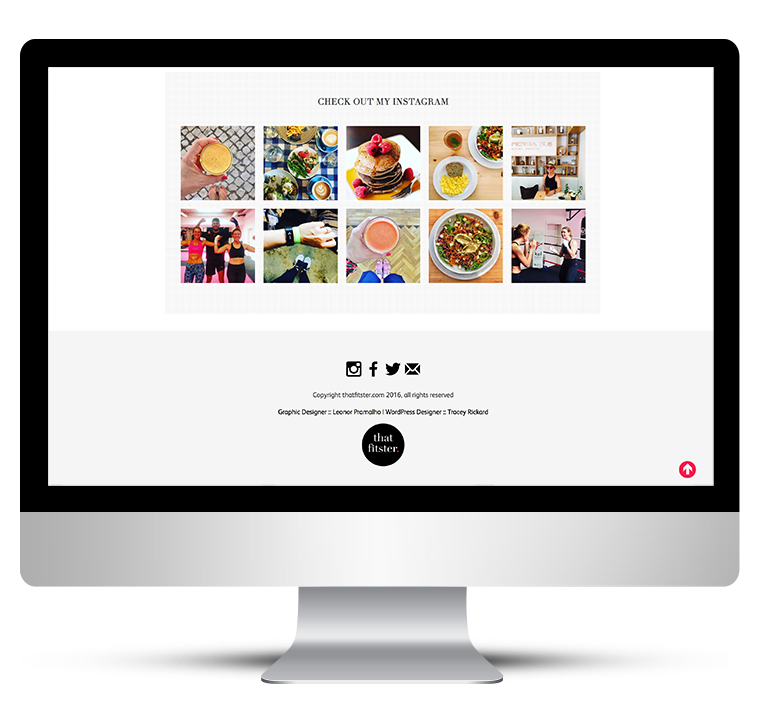 Catarina is able to manage all of her content and images through the easy to use WordPress interface. The blog is fully mobile responsive.